The 2016-17 Perth Summer Racing Carnival will be held from late October 2016 to January 2017 at Ascot Racecourse. The carnival of racing features the Perth Cup as well as three Group 1 events: the Railway Stakes, the Winterbottom Stakes and the Kington Town Classic. Included in the Perth Summer Racing Carnival is the three-day Festival of Perth Racing. The 2016-17 Perth Summer Racing Carnival is held at Ascot Racecourse in Perth, Western Australia. It runs from late October to early January and incorporates a host of race meetings. 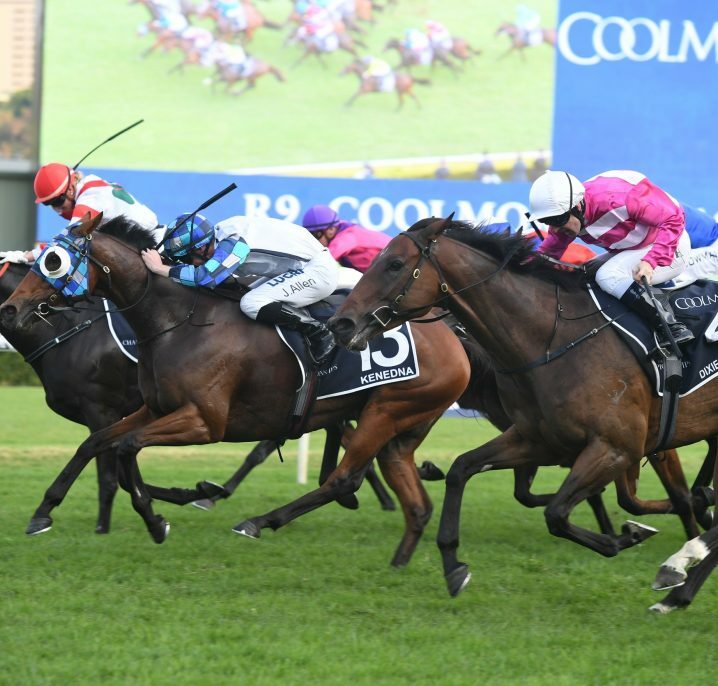 Three days of the Perth Summer Racing Carnival, which is also known as the Ascot Summer Carnival, are part of the Festival Of Perth Racing, which features the biggest races hosted during the summer season at Ascot. Ascot Racecourse is reserved exclusively for Perth’s summer racing season; the winter races, including the Perth Winter Racing Carnival, are held at the alternative venue of Belmont Park Racecourse. The Summer Carnival is intensely popular and attracts visitors from all corners of Australia, as well as a large number of international visitors. 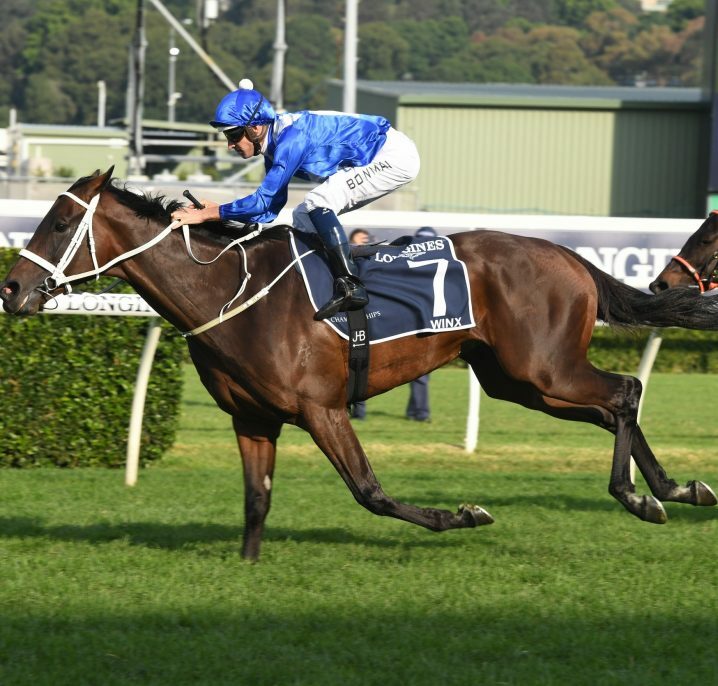 There are three Group 1 races held during the Perth Summer Racing Carnival each year: the $1 million Group 1 Railway Stakes (1600m), $1 million Group 1 Winterbottom Stakes (1200m) and $1 million Group 1 Kingston Town Classic (1800m). More information on these races can be found below. The annual Festival of Perth Racing incorporates some of the biggest race days of the Summer Racing Carnival at Ascot Racecourse. The first day of the festival is Railway Stakes Day, the second is Winterbottom Stakes Day and the final day is Kingston Town Classic Day. The features races on this meeting serve as good lead-up races to the upcoming Group 1 Perth races. 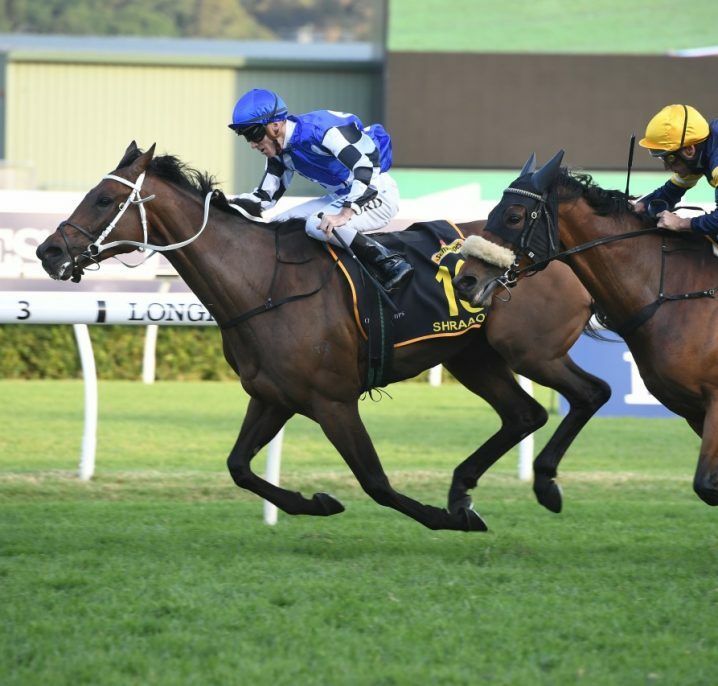 The best out of the Colonel Reeves will back-up a fortnight later in the Winterbottom Stakes field vying for a share in a million dollars prize money. The RJ Peters Stakes graduates may back-up the following Saturday over a mile in the Railway Stakes, also worth $1 million. 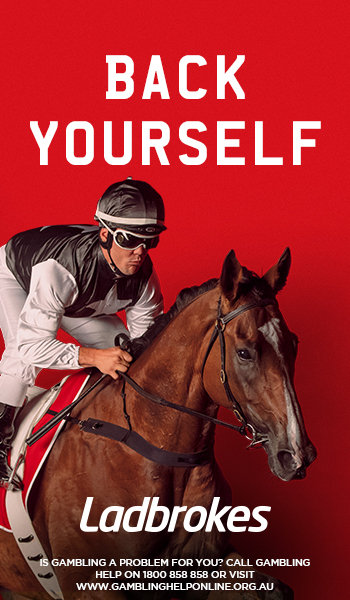 Railway Stakes Day is held in mid-November and offers five Black-Type races for punters to enjoy a summer bet at through Ladbrokes.com.au. 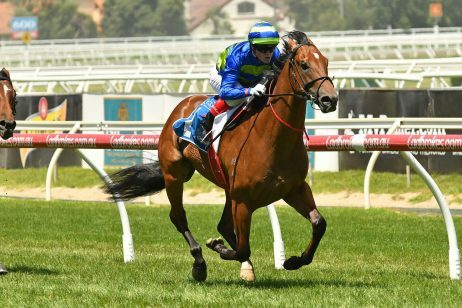 Formerly this race meeting was host to two Group 1 races, but from 2016 onwards Perth Racing spread out the state’s features across three massive weekends. Originally the Winterbottom Stakes was run on the same day as the Railway Stakes, but from 2016 Perth’s premier sprint race now has its own race meeting to headline. 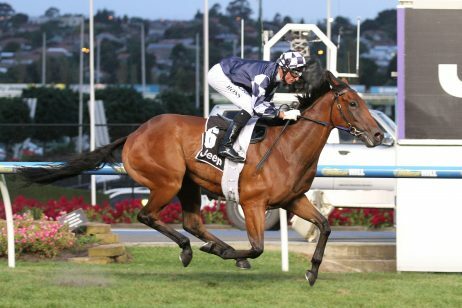 It is the only Group status race on the program and is accompanied by the $100,000 Listed Tattersall’s Cup (2100m). $250,000 Group 3 A.J. Scahill Stakes (1400m). The Listed R.S. Crawford Stakes (1000m) and the Listed JRA Trophy (2200m) for stayers warming up for the Perth Cup are the other features on the card. For the 2016 edition the Cox Stakes runs as the Ted Van Heemst Stakes. As the final day of the Perth Racing Summer Carnival, Perth Cup Day offers a great day of racing and punting. The Perth Cup Day date has changed a number of times in recent seasons. It was traditionally held on New Year’s Day, but has recently run on the 2nd or 3rd of January. There are officially two 2016 editions of the Perth Cup as it was moved again for the 2016-17 Perth Summer Racing Carnival taking place on New Year’s Eve, December 31. 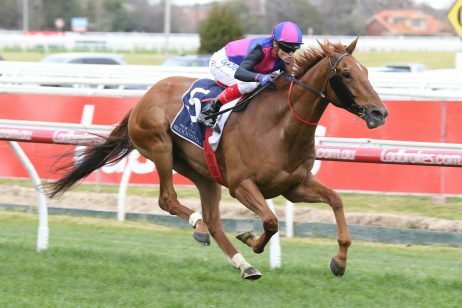 The other support acts on the Perth Cup Day card are the Listed La Trice Classic (1800m) for fillies and mares, and the Listed Summer Scorcher (1000m) for the sprinters. 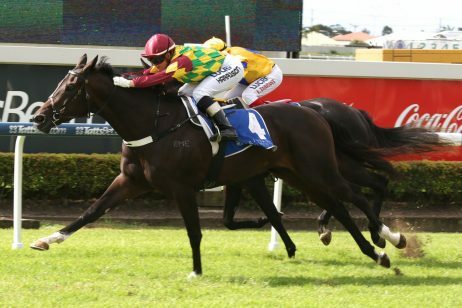 Miss Andretti Stakes Day is headlined by the Listed Miss Andretti Stakes (1100m) – formerly the Ruabon Sprint. It offers $100,000 in prize money and runs in mid-January. 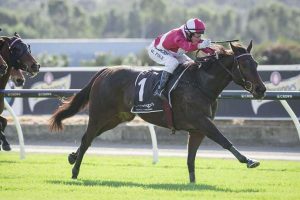 The Listed Scenic Blast Stakes (1100m) is an exciting sprint event worth $100,000 raced under quality conditions and open to horses aged three years and older; run in late January on the last day of the Perth Summer Festival of Racing.